This item has minor scuffs and darkening on leather and handle straps. Minor scuffs on corners, minor marks on lining. Overall, it is in good condition. 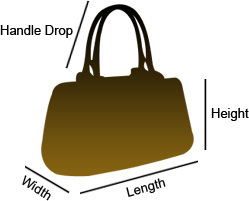 Add some effortless style and luxury to your everyday looks with this stunning Prada Twin Pocket double handle tote bag. Crafted in brown leather, this bag can store all that you need through the day or for work in its large middle compartment and two zippered compartments. 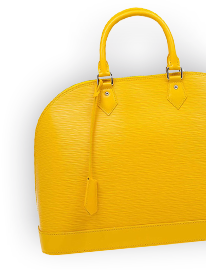 With a leather lined interior, this bag is completed with hints of gold tone hardware and a detachable long strap.